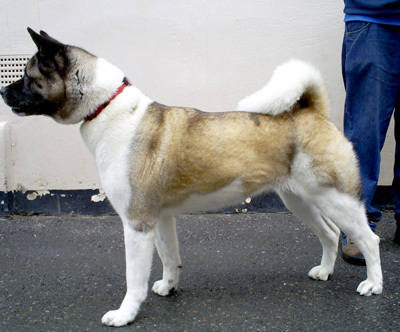 Battersea Dogs and Cats Home has also lately seen a rise in Japanese and American Akitas. These awe inspiring dogs were originally used as hunters in Japan, therefore they have a very low tolerance of other dogs and so need to move to an area with a low dog population. This month, the dogs needing immediate housing are Coco and Allie. Although initially aloof, Coco turns into a giggly, affectionate girl once she has built a bond. She is a complex character with Collie breed traits, who needs owners who will set firm ground rules and spend time helping her overcome her fearful behaviour around strangers. She is an older lady who is quite set in her ways, but she is active for her age and is looking for owners who will appreciate her lively, larger-than-life character. Coco would be ideal for owners with Collie experience, who live in a semi-rural or rural environment with a garden – ideally with few neighbours as she likes to be heard and loves the sound of her own voice! 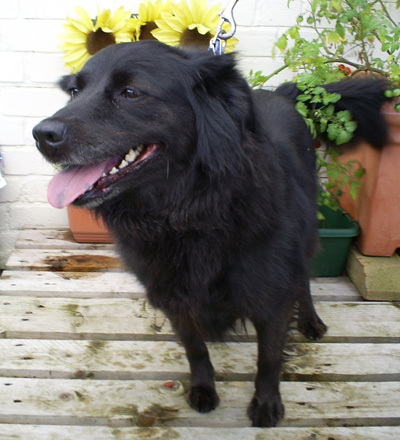 She needs a multi-carer, adult-only household without any other dogs. If you are interested in Coco please call the Behaviour Unit on 020 7627 7884 or email us on behaviourrehoming@dogshome.org and quote reference 06/03987 or visit Battersea Dogs and Cats Home. Allie is aloof and independent at first, but becomes loving and sociable when she knows you. She is strong physically, so needs robust owners who are capable of handling her. She can be intolerant around other dogs so her new owners must be confident to socialise her. Allie needs owners who have experience of large breeds. She is looking for an active, adult-only home with a garden in a semi-rural or rural environment. She hates to be left alone so she needs owners who will be around all the time until they can gradually build up the time she is left, and have time to put into her training. Allie will making a loving, rewarding addition to the right home. If you are interested in Allie please call the Behaviour Unit on 020 7627 7884 or email us on behaviourrehoming@dogshome.org and quote reference 06/20430, or visit Battersea Dogs and Cats Home.